Bayer Pharmaceuticals paid doctors millions of dollars to promote Essure over the past five years, CNN reports. The permanently implanted birth control device, an alternative to tubal ligation that is implanted in the fallopian tubes, has come under increased scrutiny in recent years for its purported health risks and other safety concerns. An Indiana woman named Christina Potts told CNN that her Essure implant caused her such severe pain that she ended up needing to have a hysterectomy to remove the device. 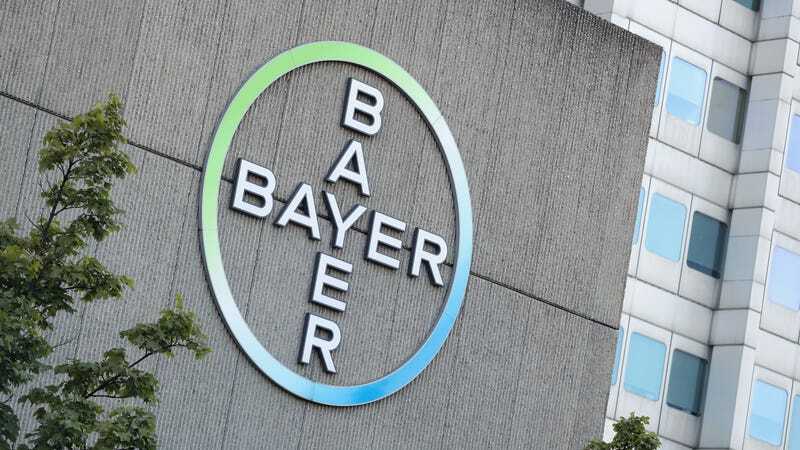 CNN’s report raises the question of whether the doctors who received money from Bayer for consulting fees and other similar services ignored these concerns for financial gain. Bayer paid 11,850 doctors $2.5 million between August 2013 and December 2017, according to federal data. The gynecologist who recommended Essure to Potts was one of those doctors. In fact, CNN reports that Dr. Cindy Basinski was one of the highest earners for such fees, receiving $168,000 from Bayer in that aforementioned timeframe. Basinski denied feeling swayed to push Essure on her patients on account of the money she received. While those payments are not illegal, they do look “like a bribe,” said a professor of surgery and patient safety expert at Johns Hopkins Medicine. “That looks like gaming the system. That looks like the pharma company is paying off doctors,” Dr. Martin Makary told CNN. Meanwhile, Bayer plans to take off Essure of the market at the end of 2018 for “declining sales.” Read the entire report here.